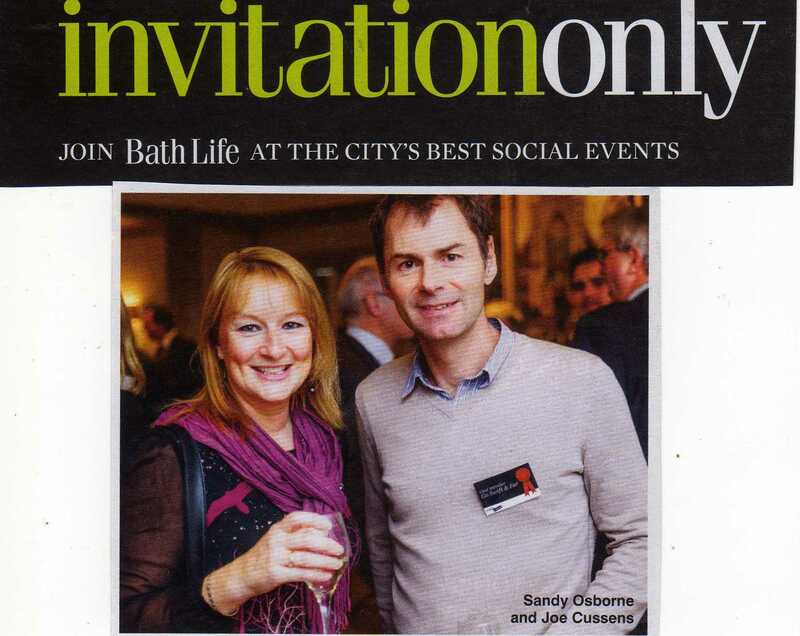 Bath Lit Fest Event No 1 Sold Out! Wow – can you believe it? 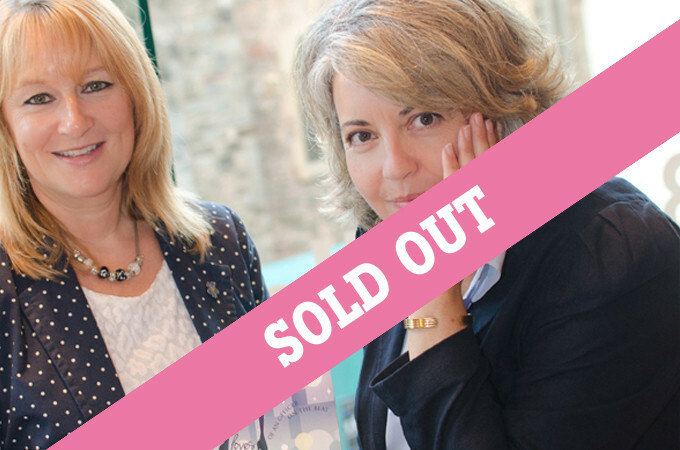 – The Beginners Guide to Self Publishing Event I am hosting at the Bath Literature Festival with Helen Hart of SilverWood Books on 1st March has sold out! Don’t panic I have another solo event on 6th March details here and it’s free! 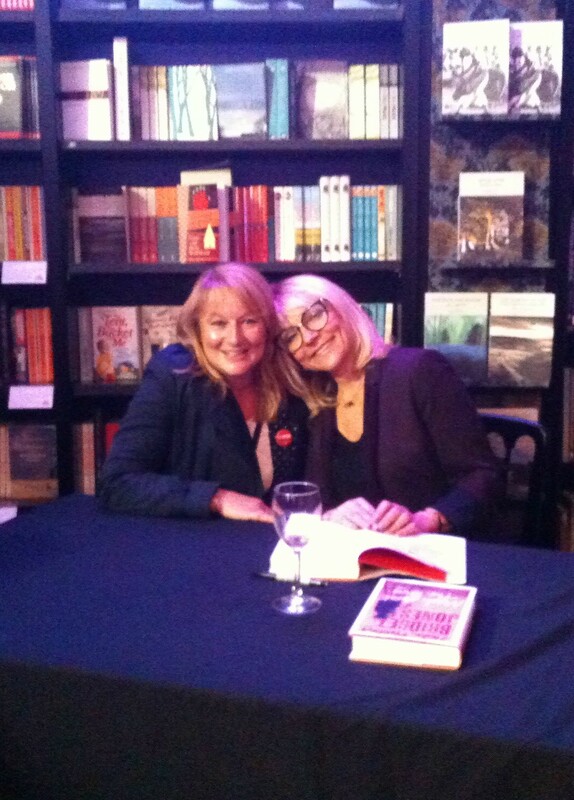 Sorry for the cliché but I was quite overwhelmed to meet my literary heroine Helen Fielding (author of the Bridget Jones series as if I needed to tell you all!) at the Cheltenham Literature Festival this weekend. Helen took part in a question and answer event in which she was sassy, funny and a little bit saucy and really endeared herself to the already charmed audience. Following that she signed copies of her new book Mad About the Boy which is where fellow fan Emma took this great pic (thanks Emma!). I managed to hand Helen a flier for Girl Cop and she seemed quite taken that I was a ‘real’ Policewoman’! A genuinely lovely lady who I would love to chat books with over a bottle of wine (or two!). 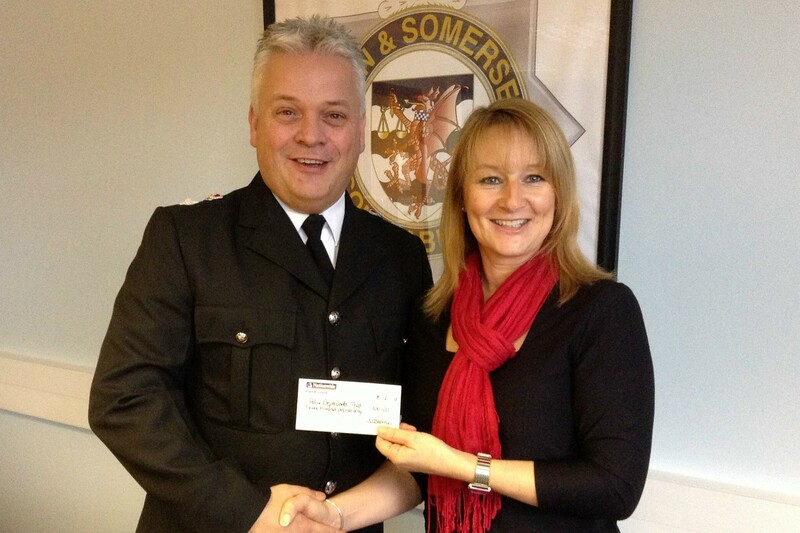 Girl Cop author Sandy Osborne with literary heroine Helen Fielding (Bridget Jones). 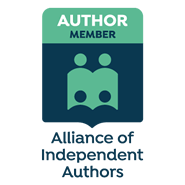 A lovely interview with fellow author Fiona Pearse http://http://www.fionapearse.blogspot.co.uk/2013/09/virtual-coffee-interview-with-sandy.html– thanks Fiona! 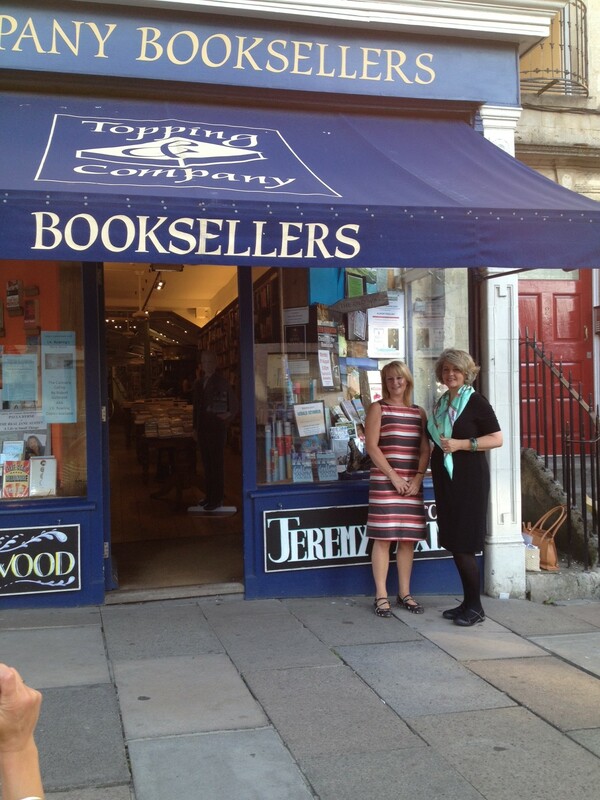 Sandy with Helen Hart at Topping Booksellers, Bath. Helen Hart of SilverWood Books and I appeared at the prestigious venue, Toppings Booksellers in Bath on 1st August where we gave a talk on Self Publishing Success. It was a very hot summer’s evening but there was a great turn out with some fantastic feedback! Thanks to everyone who came along! Canadian writer/reviewer http://jillianne-hamilton.com/ kindly interviewed me for her website. Thanks Jill!